Is it too late to make ethical artificial intelligence? Artificial intelligence (AI) systems have demonstrated their capacity for bias that shows AI might not be the kind of objective arbiter many hoped the technology would become. 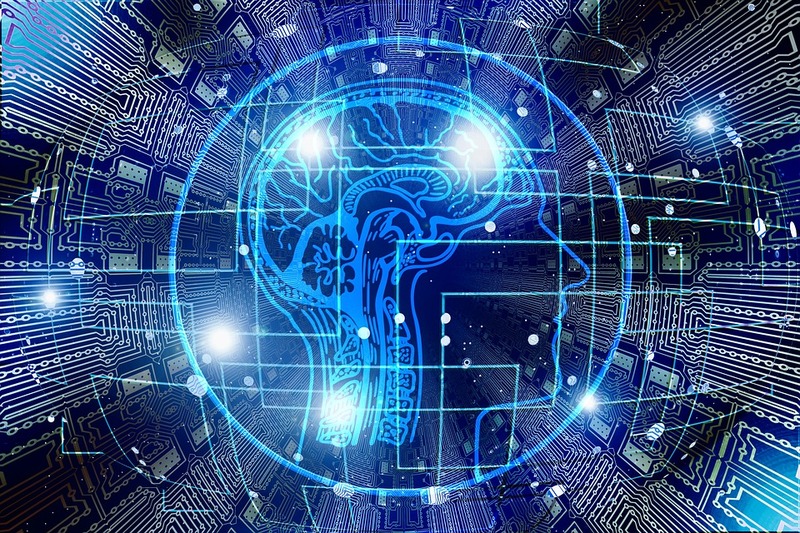 To ensure current and future AI systems are built appropriately, the CSIRO has released a discussion paper outlining an ethical framework for AI. Casey Tonkin spoke with leading Australian AI expert Toby Walsh about the ethics of these systems.